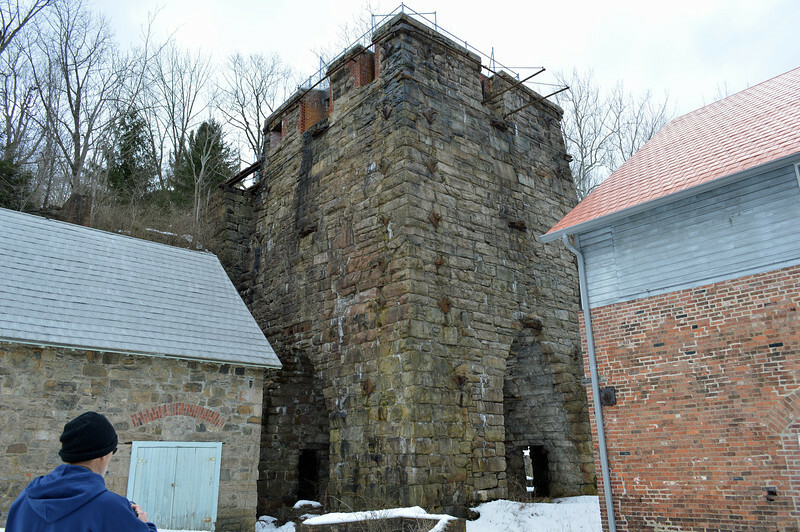 The iron furnace. This was built in 1854 by Robert and Peter Parrott. Iron from this furnace (and others) was used to make Parrott Riffles, a type of small Cannon, which were used during the Civil War.